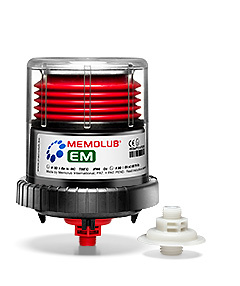 The MEMOLUB® EM is a battery powered, self-contained automatic lubricator designed for the minimal lubricant requirements of electric motors. 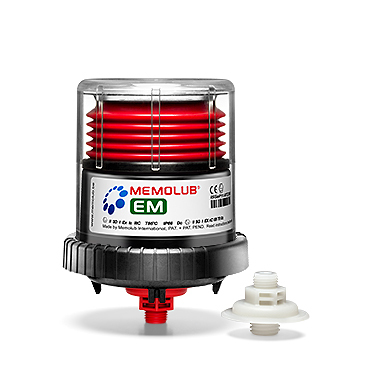 The MEMOLUB® EM lubricator automatically delivers a small, precise amount of lubricant at regular intervals for an continuous supply of fresh lubricant directly to your lube point. 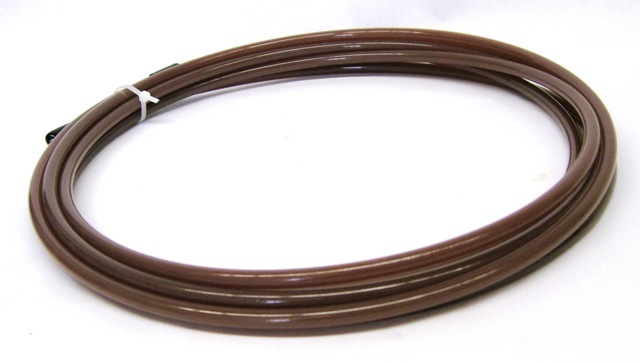 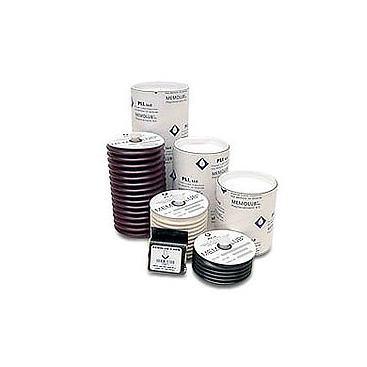 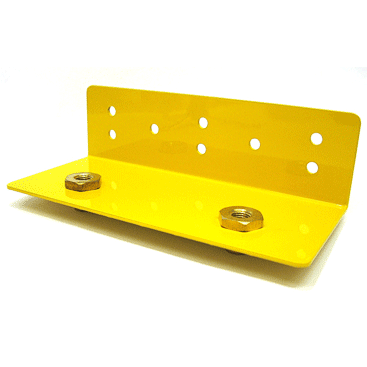 Prevents over and under lubrication problems related with manual lubrication. 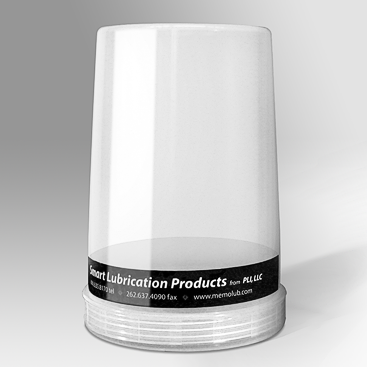 The MEMOLUB® EM daily lubricant output is programmed using the simple colored MEMO system. 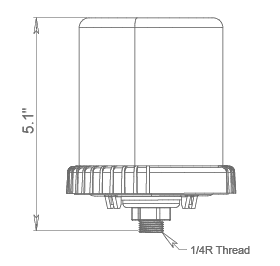 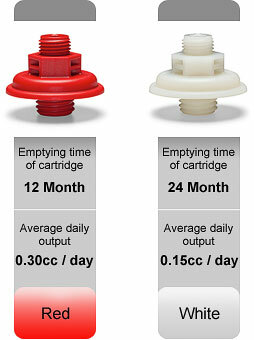 The Red and White timing MEMOs determine how long it takes to empty the lubricant cartridge. 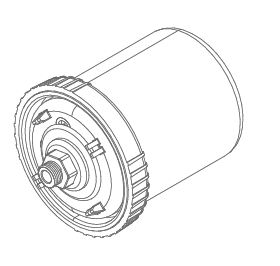 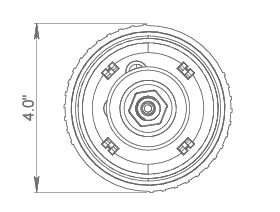 There are two basic time settings; 12 and 24 month ideally suited for electric motors. 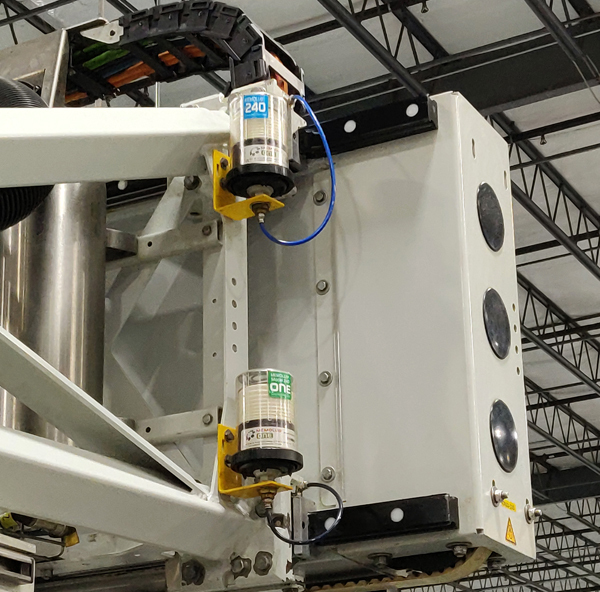 Once the appropriate colored MEMO is installed, the program is retained in the MEMO fitting, and at the lube point, allowing the user to interchange other MEMOLUB® EM lubricators without the worry of reprogramming.